Noella was born March 2, 1929 in St. Martin, Quebec Canada, the daughter of the late Elzear and Lea Pepin Thibodeau. Noella was predeceased by her husband Norman Bureau in 1994, two babies, Joseph Bureau in1964, Lise Bureau in 1967 and her granddaughter Elizabeth Nangeroni in 1989. She was a resident of Newcomb for 65 years. 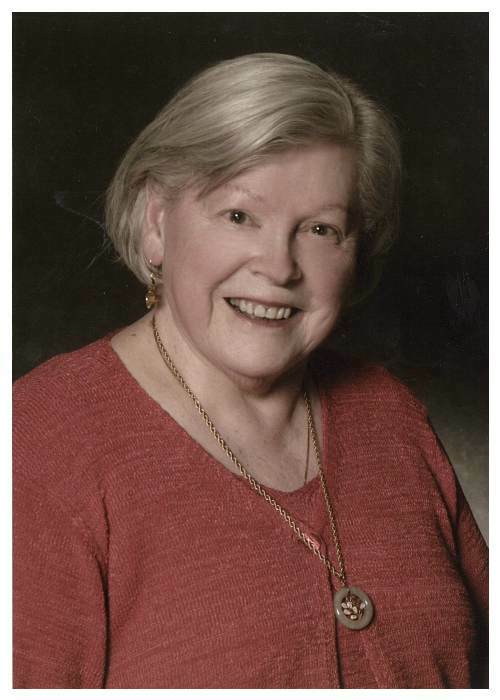 She was a Eucharistic Minister for St. Therese’s Catholic Church and was in the Ladies Rosary Society. She is survived by her children, Joanne (Louis, deceased) Nangeroni, Lucy Bureau (Robert) Warner, Allen (Sandy) Bureau, Ronney (Jean) Bureau, Donna (Jeff) Dumais, Denise LaPlante and her grandchildren, Paul (Lisa) and Timothy Nangeroni, Hillary and Isabelle Bureau, Nicole and Mathew Bureau, Philip and Mark Dumais, and great granddaughter Clara Nangeroni. She was of French Canadian Ancestry, came from a large family and is survived by her sister Hiennette Roy. Noella devoted her life to her family. She was very proud of her grandchildren. Family and friends may call November 21, 2018 at 11:00 AM followed by a Funeral Mass at Noon at St. Therese’s Catholic Church in Newcomb. Interment will be at St. Therese’s Catholic Cemetery in the spring. Memorial donations can be made to St. Therese’s Catholic Church, 18 Adams Lane, Newcomb, NY 12852.